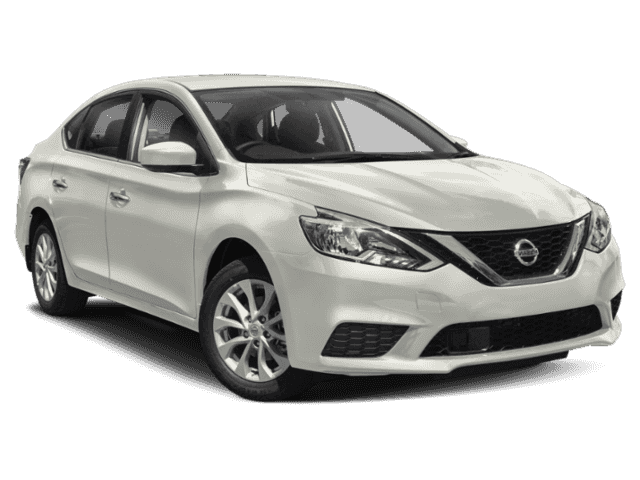 2019 Nissan Sentra S Brilliant Silver Metallic 1.8L 4-Cylinder FWD CVT CVT, Charcoal Cloth. 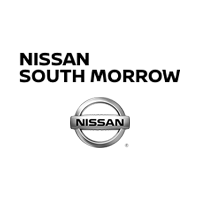 Nissan South conveniently located off Interstate-75 at 6889 Jonesboro Rd, Morrow, GA operates on our solid reputation of having the latest Nissan models, quality pre-owned vehicles in a large variety of makes and models, an affordable payment savvy finance department, as well as a professionally trained service and parts center to serve every customerâ€™s automotive needs. 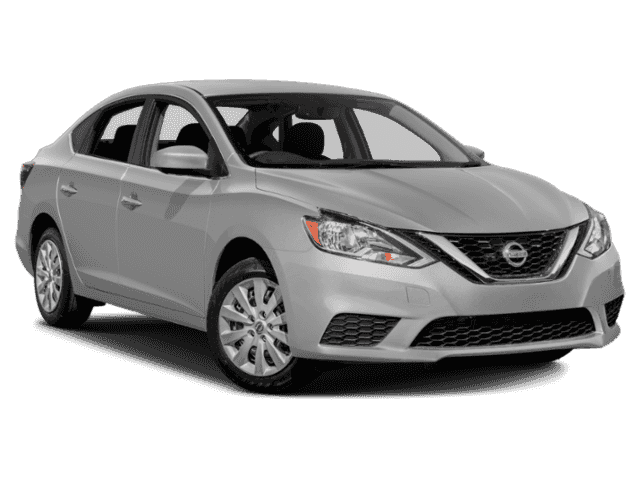 If youâ€™re searching for a new or pre-owned Nissan with low monthly payments, come by the Nissan South dealership. 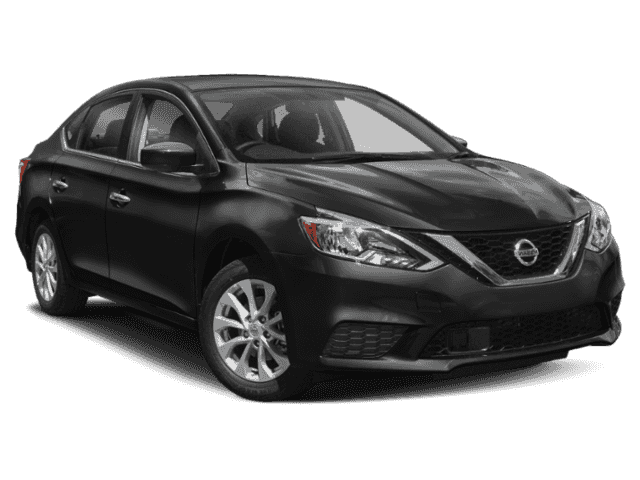 We look forward to assisting you find the car, truck, SUV or minivan that you want.